Introducing the olloclip Multi-Device Clip. 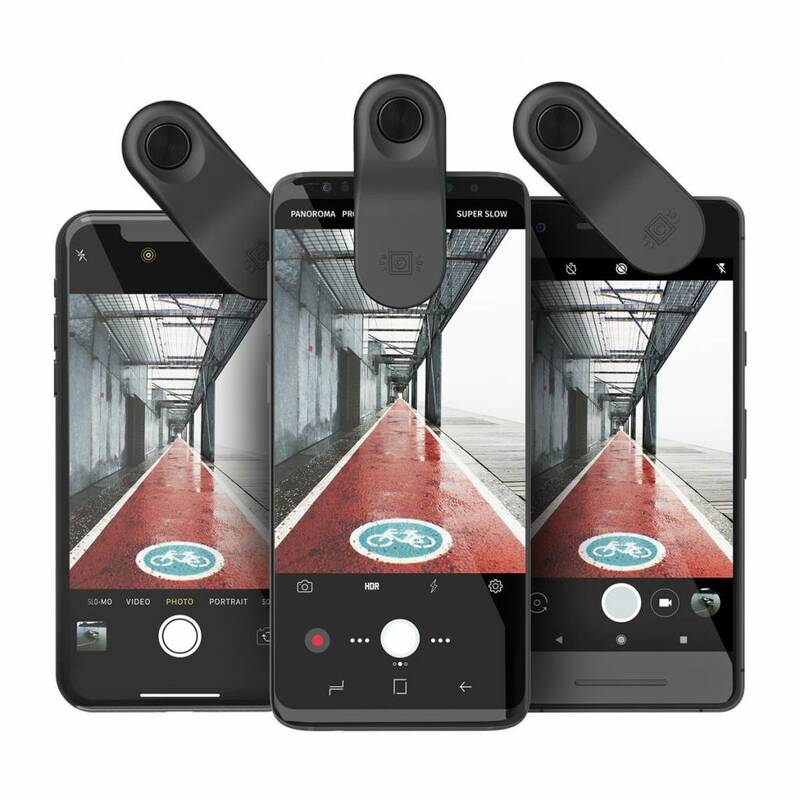 It works with most mobile devices, and it's designed to be used with any of our Connect X Lenses. The new clip is also screen protector and case compatible (up to 12mm combined thickness). 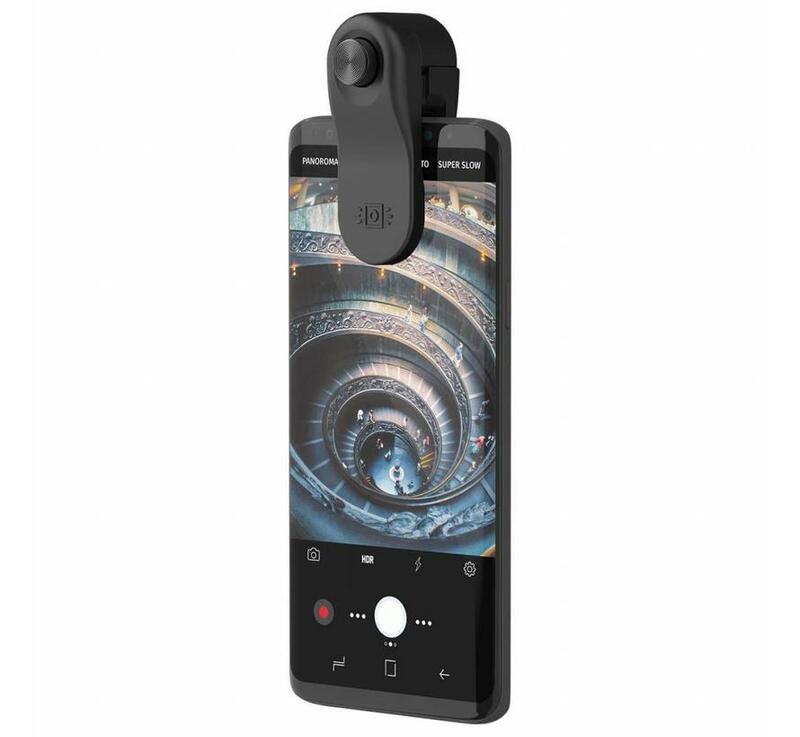 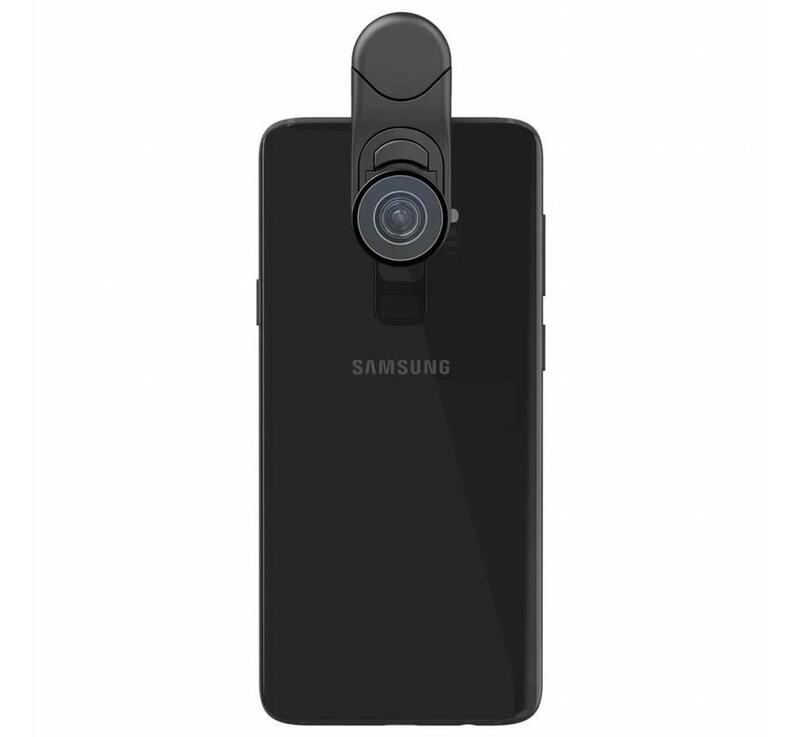 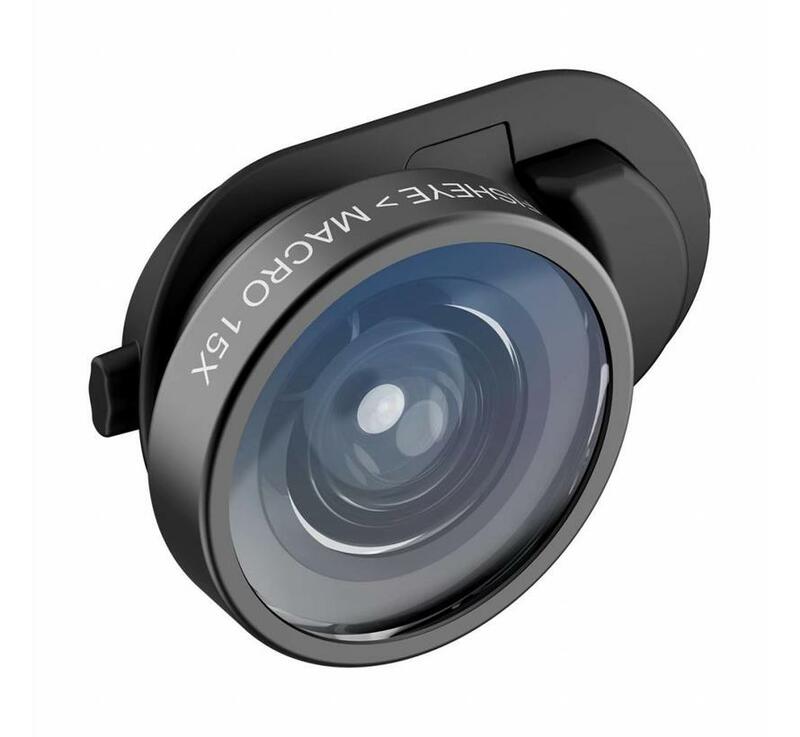 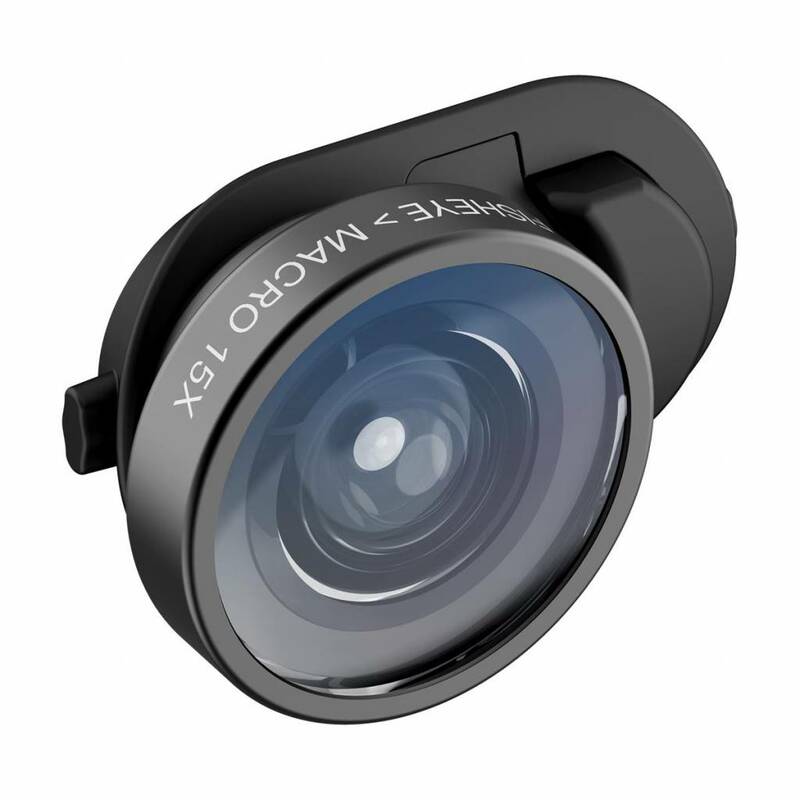 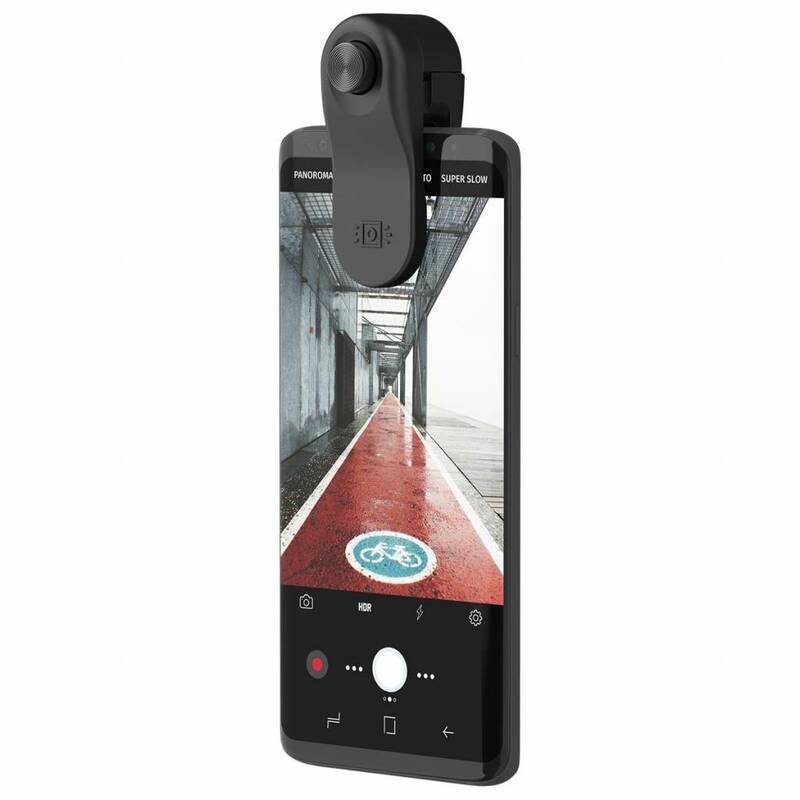 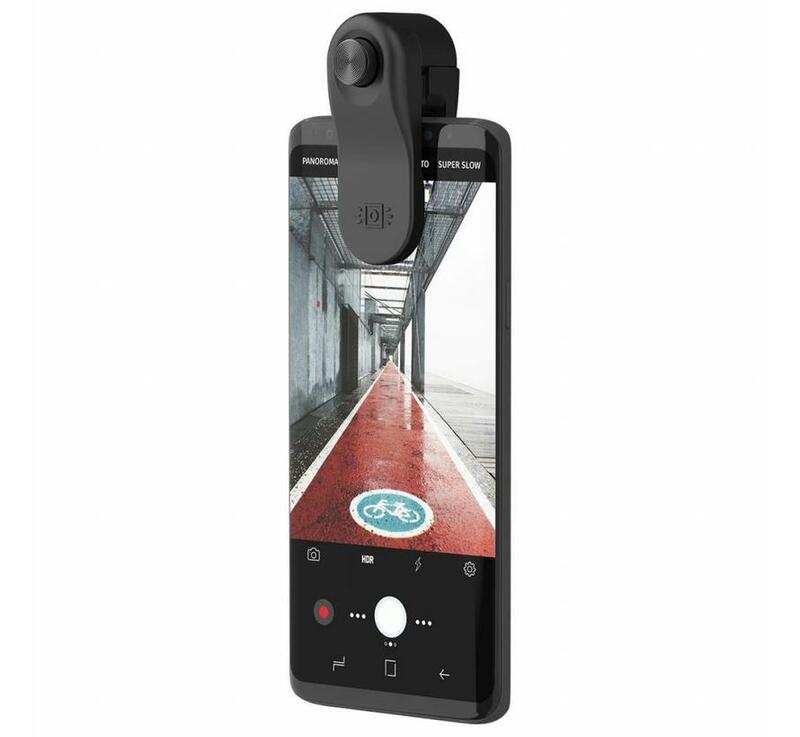 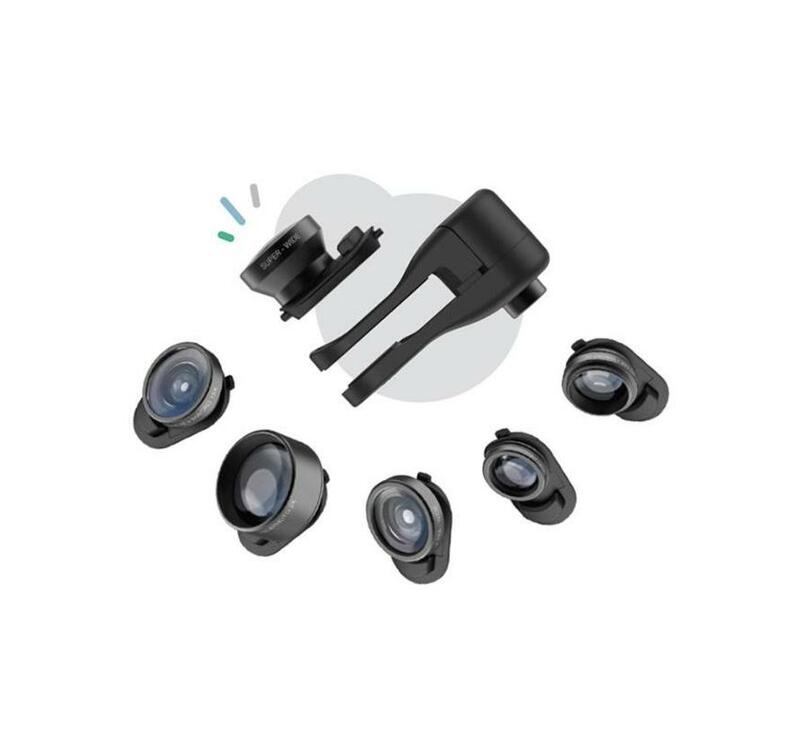 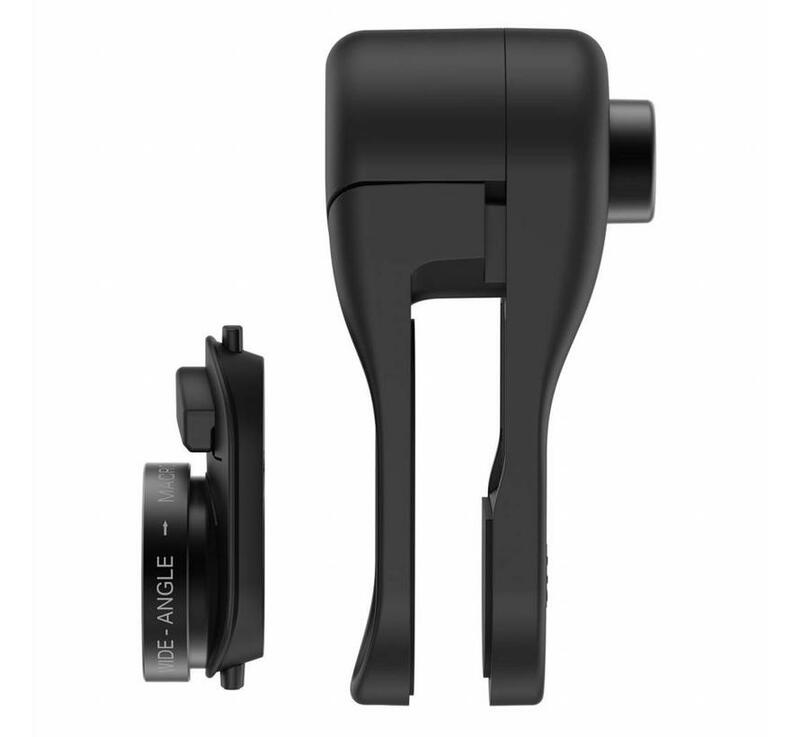 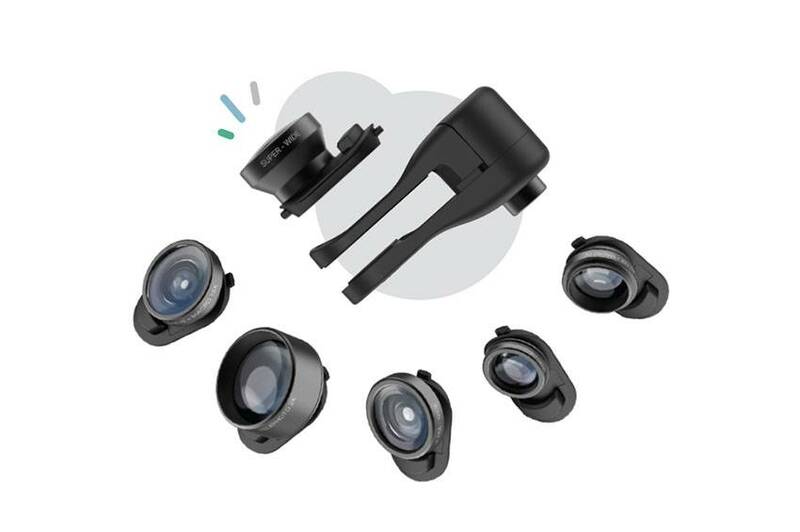 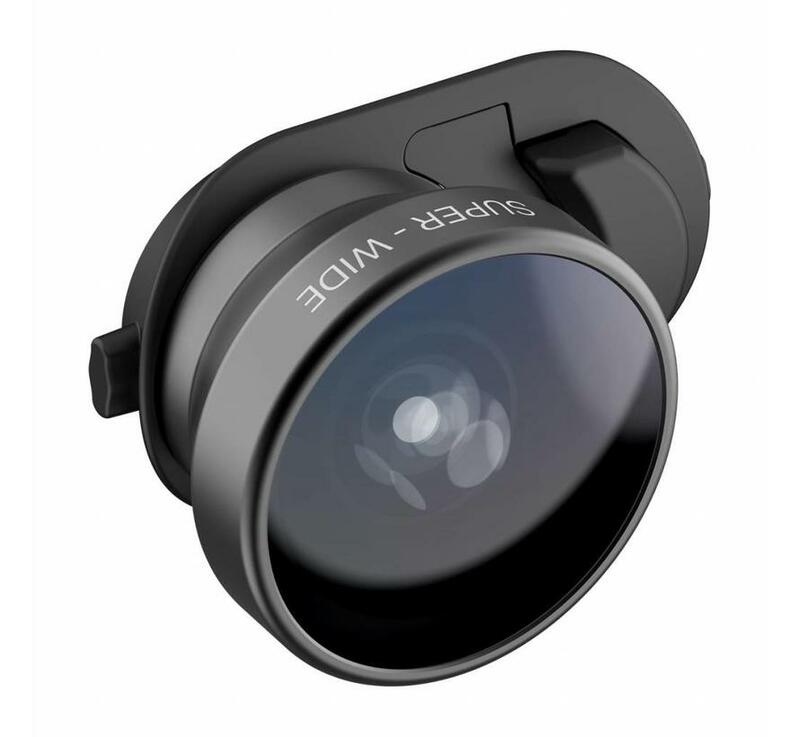 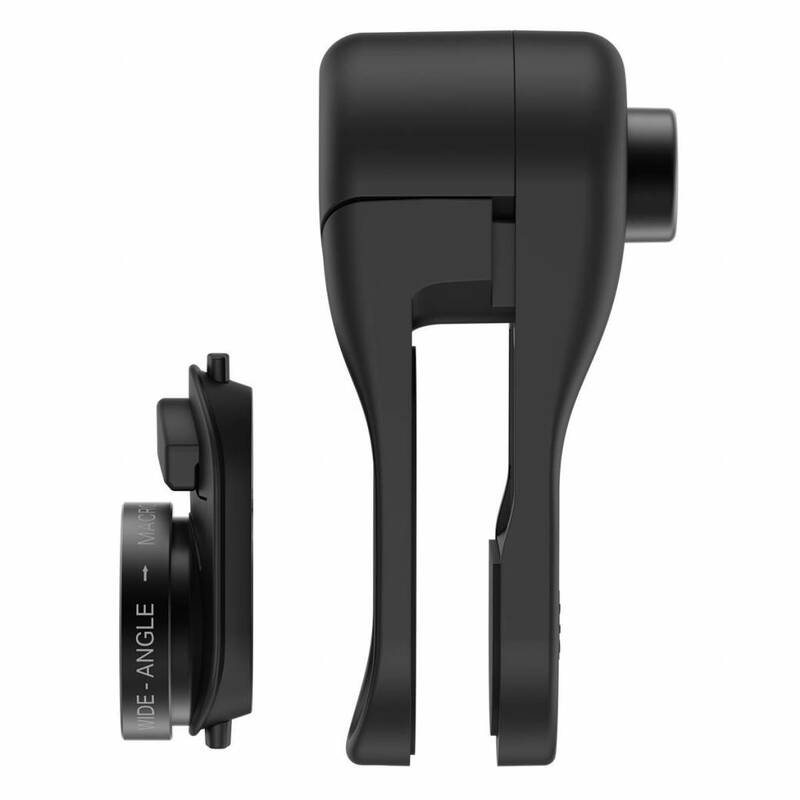 ✔ Works with any Connect X Lenses (for iPhone X or Multi-Device Clip). 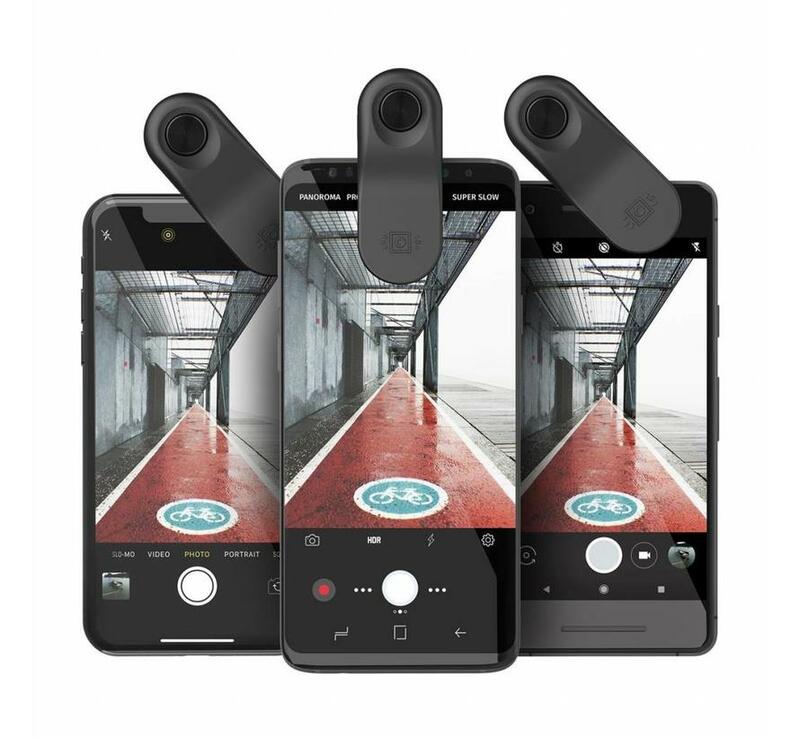 119,- Ja, deze wil ik!